The TV drama, based on the popular webtoon series of the same name, tells a college love story between two childhood friends. It is a romantic coming-of-age tale. 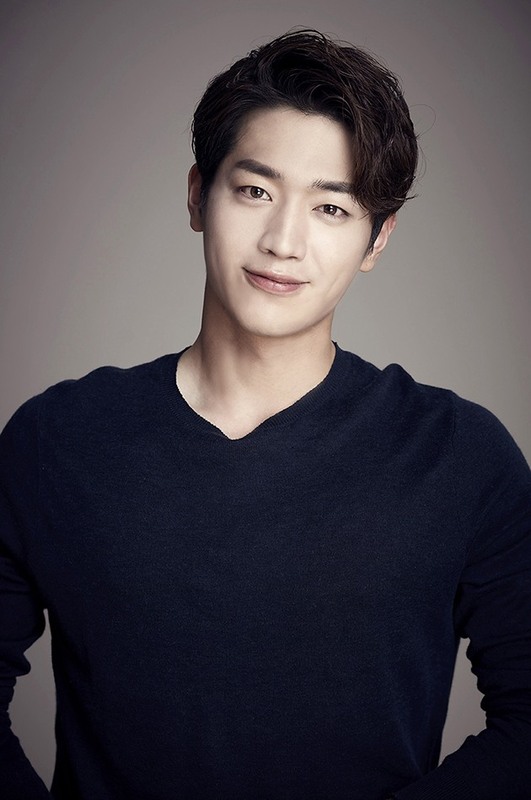 Seo’s management agency Fantagio announced Wednesday that the actor will take on the role of male lead Han Woo-jin. The webcomic, which ran from 2014 to 2016, was a major hit for Lezhin Comics, a popular webtoon platform in Korea, and has amassed over 130 million views. The story is also to be made into a film. Webtoon-based drama series are not new to Seo, who starred in tvN‘s “Cheese in the Trap,” also based on a webtoon. “Something About Us” is to air sometime this year.